Preparing for the day when 100LL avgas will be outlawed in America, the FAA has selected two unleaded fuels — one from Swift Fuels and one from Shell — for further testing. Flight trials and rig testing of the new fuel blends, selected as part of the Piston Aviation Fuel Initiative (PAFI) to find an alternative to leaded avgas as the Environmental Protection Agency prepares to file a formal endangerment finding against 100LL, will begin this summer and run through 2018. Data from the tests will allow the FAA to develop an ASTM standard for the fuels, permitting them to be used as a drop-in replacement for most any piston aircraft engine running 100LL today. 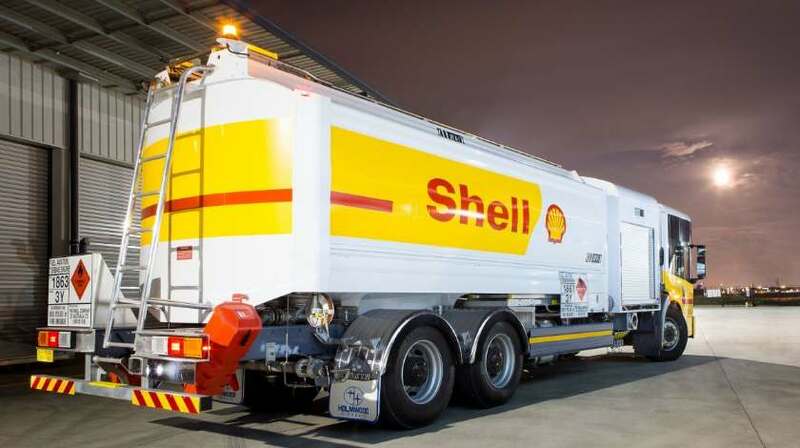 The fuel formulations from Shell and Swift Fuels were selected for Phase 2 engine and aircraft testing after initial trials of four candidate fuels recently concluded. Congress has set aside $7 million for the fiscal year 2016 budget to support the PAFI test program at the FAA William J. Hughes Technical Center in Atlantic City, New Jersey. The GA industry applauded the selection of the finalist fuels, noting that approximately 167,000 GA aircraft in the United States currently rely on 100 octane low-lead aviation gasoline.